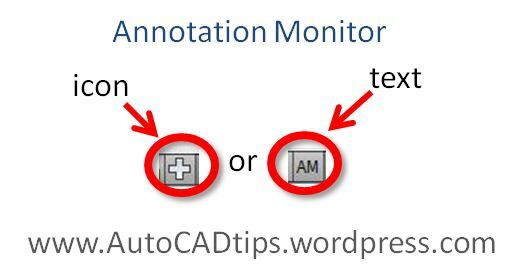 The Annotation Monitor simply alerts you when you have drawing views that have associative annotations that have been altered or have lost their link to the object(s) in model space. This entry was posted in AutoCAD 2013, Customization, Layout, New In 2013, Paper Space. Bookmark the permalink.